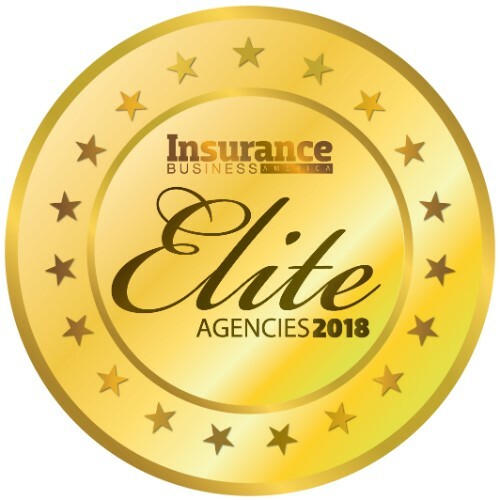 Boasting more than 100 offices nationwide, Alliant Insurance Services is one of the country’s fastest-growing insurance agencies. 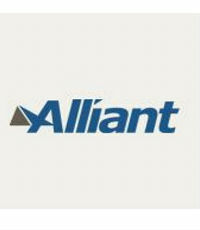 Established in 1925, Alliant has experienced significant growth across all of its groups: specialty P&C, middle-market P&C, employee benefits, retirement and underwriting. “We encourage leadership among all of our employees and execute an eye toward growth and stability, facilitating opportunities for all of our team members to lead the way in our industry,” says Lynda Lane, Alliant’s SVP and corporate director.